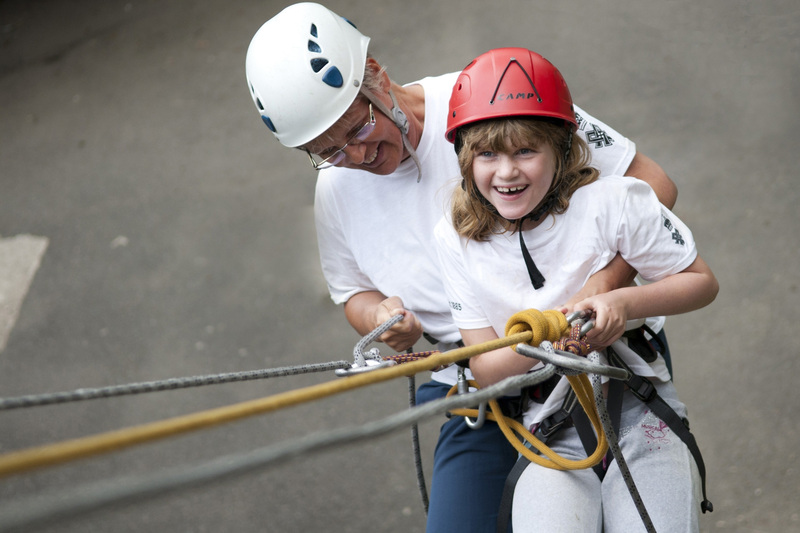 The Calvert Trust Exmoor low ropes course opened in May 2013, and includes the rat’s tail walk, postman’s walk, Burma bridge, wobbly bridge and zip wire. 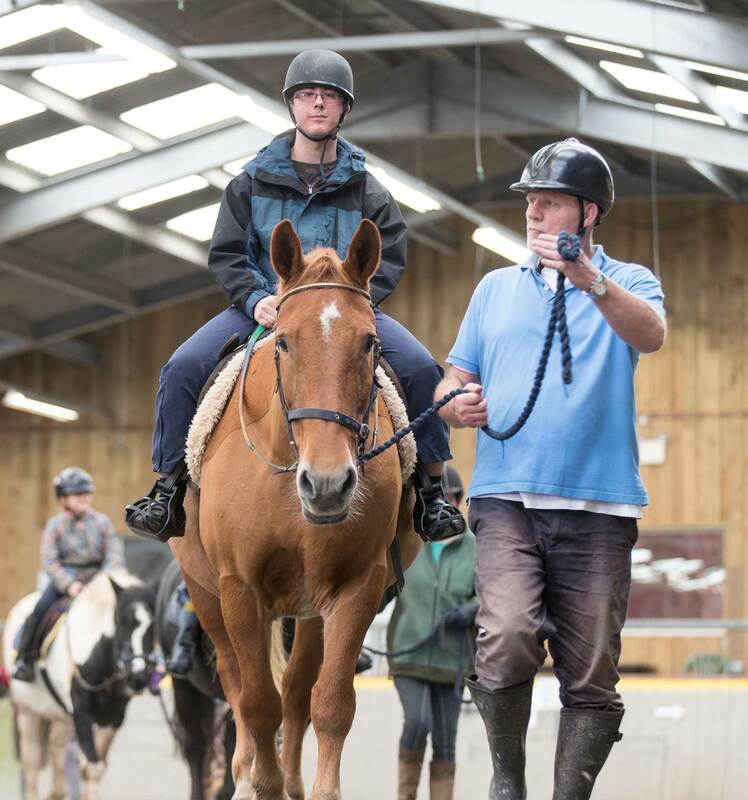 Our course is designed and built with access for all in mind, with accessible platforms at all five stations and a progressive design allowing increasing independence as you go through the course. 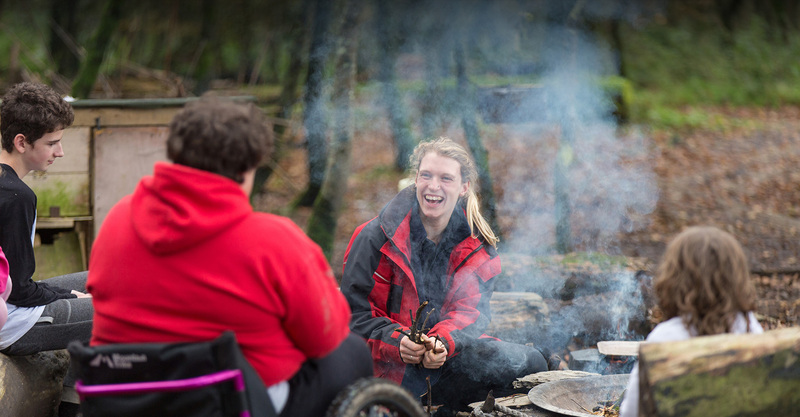 Low ropes is a very flexible activity and can be used in a wide variety of ways, so can easily be tailored to the needs and abilities of different individuals and groups. It’s great for team building, developing problem solving skills and self-confidence, as well as helping with motor skills development and coordination. 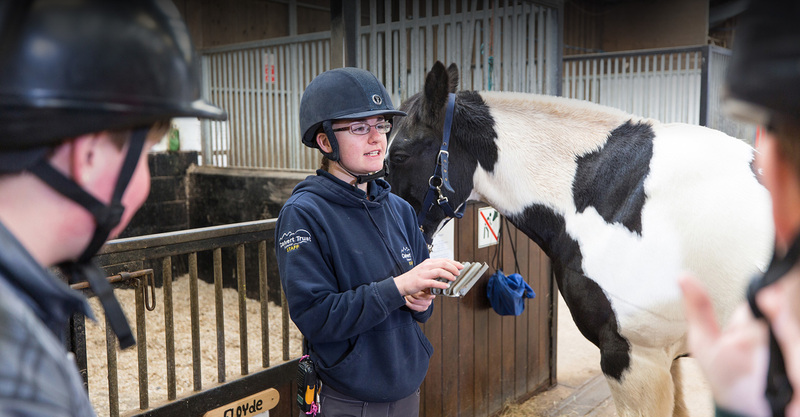 Our adaptive harnesses, specialist equipment, and the skills and experience of our instructors mean that anyone can take part, and everyone can enjoy this fantastic course. Low ropes is a very flexible activity and can be used in a wide variety of ways, so can easily be tailored to the needs and abilities of different individuals and groups. It’s great for team building, developing problem solving skills and self-confidence. 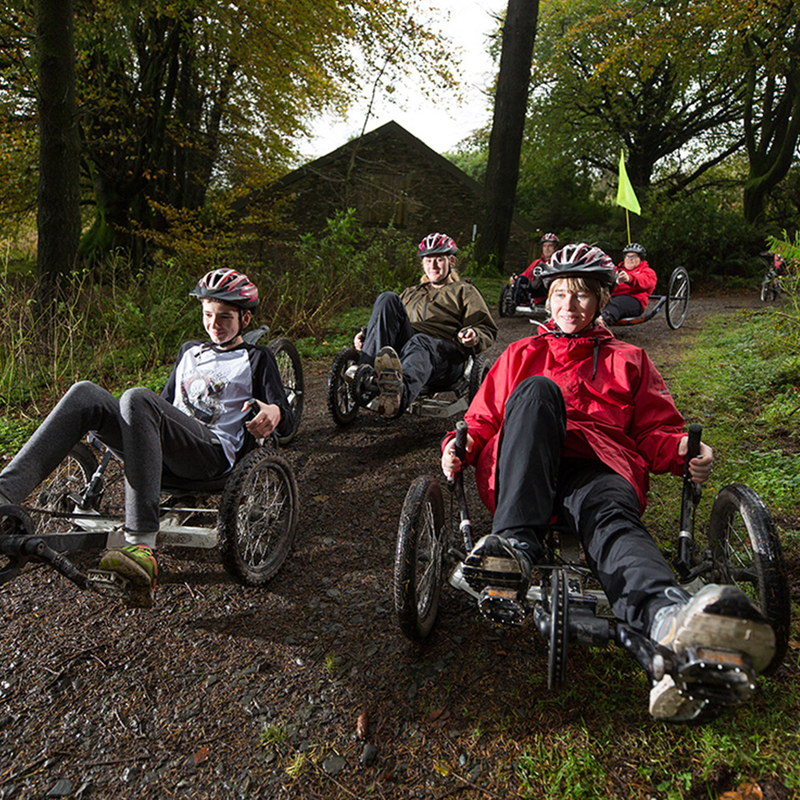 Our adaptive harnesses, specialist equipment, and the skills and experience of our instructors mean that anyone can take part. 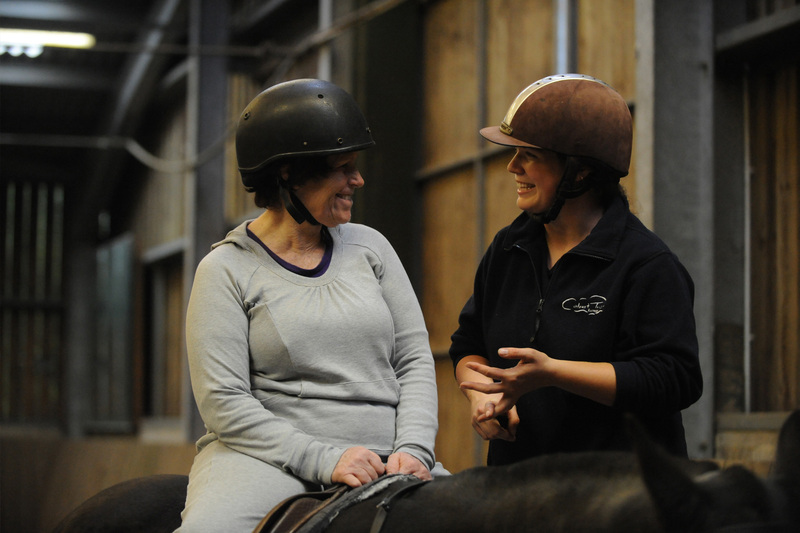 We have a huge range of activities for you to try and enjoy. 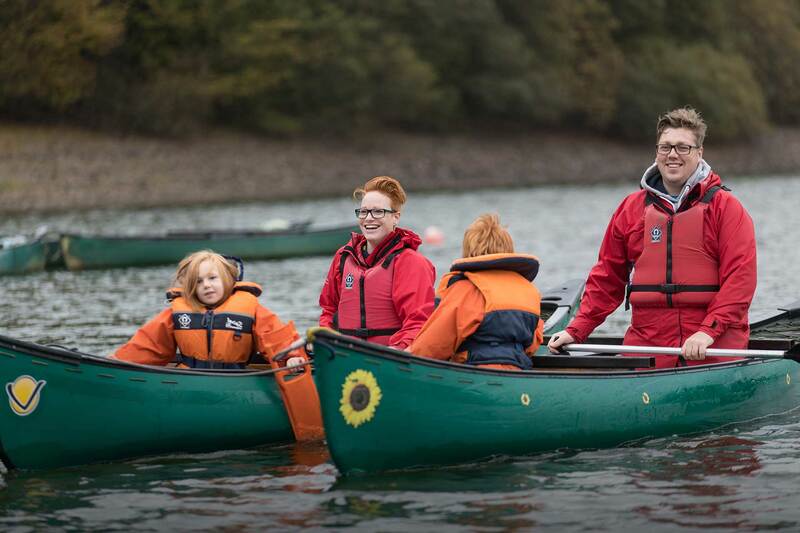 Our highly experienced instructors are qualified by national governing bodies such as the British Canoeing, RYA and BHS and are specially trained to work with disabled individuals.